So we’re nearing the end of September, half way through London Fashion Week, just starting London Design Festival and it’s less than 100 days until Christmas. Yikes! We were out of the office for four days last week running events, squeezed in some site visits and got a very special invite to the Mercury Music Prize Awards. We think this week in London will be marginally quieter for us, and by that we mean maybe we’ll have a couple more hours sat at our desks. But who really wants that anyway? Porridge & Knowledge combines bottomless oats and hot drinks with inspirational speakers who have a story or two to tell. Hear from people who buck the trend across a whole host of industries while chowing down on some porridge with a selection of sweet and savoury toppings. 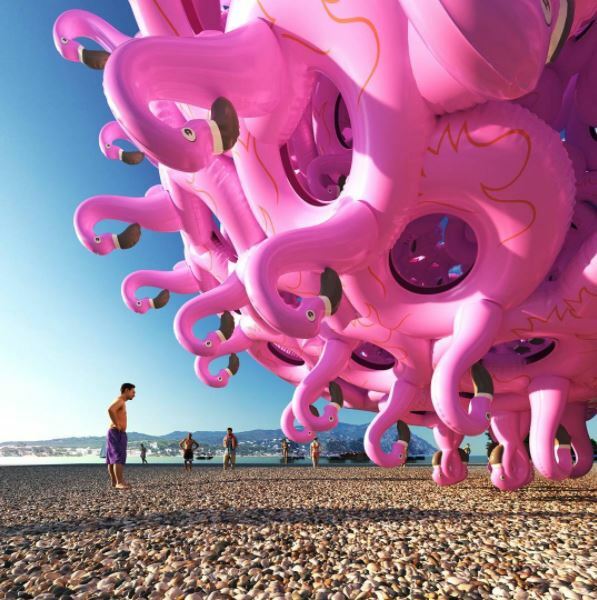 Parisian architecture firm Town and Concrete pushes boundaries which their building and art installations. Their Instagram (recently filled with watermelons and flamingos… and you know we love flamingos) always makes you double take, which is no easy task these days. Definitely one to follow! We’re big on our doughnuts here at Mask, we pop round the corner to BreadAhead or devour a box of Crosstown Doughnuts whenever we can. So we were pretty excited when we discovered Donut Bouquets. 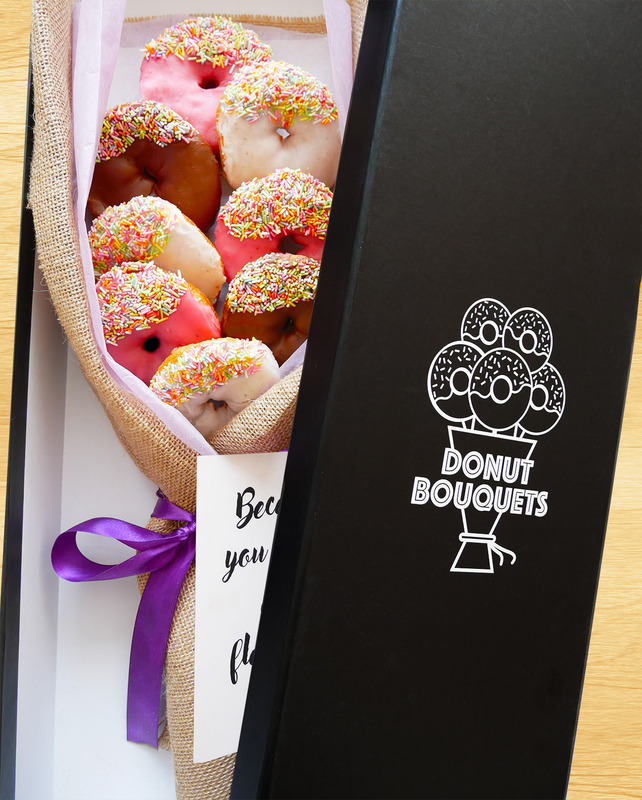 Fresh doughnuts styled like a bouquet of flowers, delivered straight to your desk, who said romance was dead? 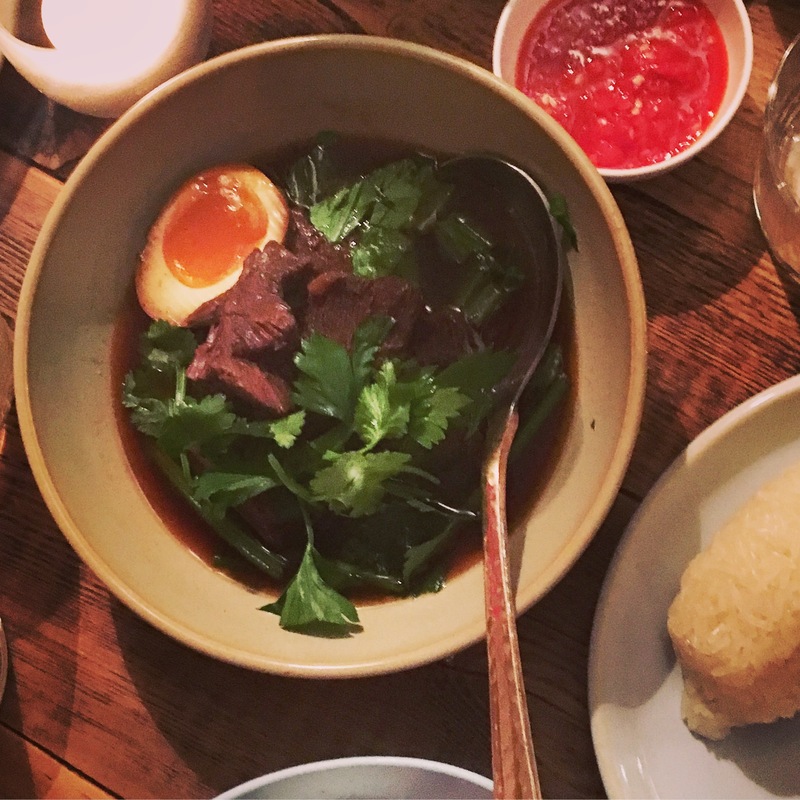 Som Saa ticks all the Thai boxes. The restaurant and bar uses a lot of natural materials and reminded us of restaurants we’ve visited on our travels in SE Asia. The menu is split into four sections and it’s recommended you try at least one dish from each so you can get a range of textures and flavours. We had the five spice soy braised beef cheek with sticky rice and it was delicious. Sadly, not a Pad Thai in sight, but all can be forgiven because the wine and cocktails are amazing. John Lewis is pulling out all the stops with the ultimate try before you buy experience. 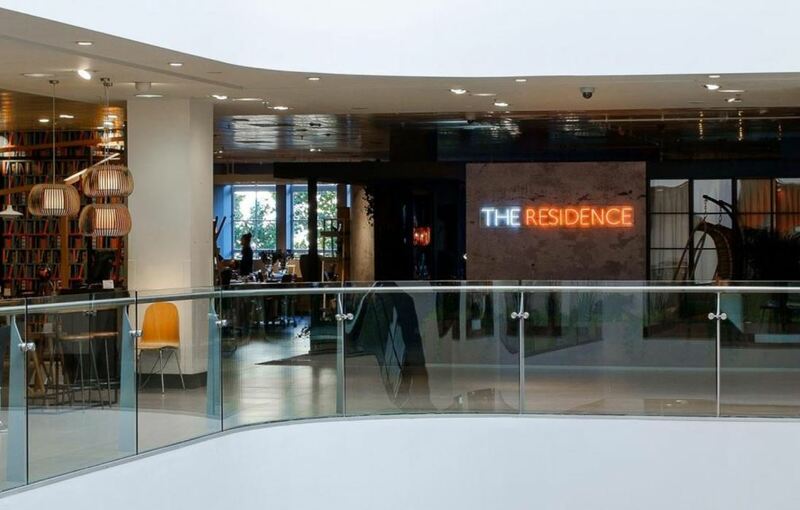 The Residence is a fully-furnished apartment inside John Lewis on Oxford Street. Shoppers can stay overnight, host dinner parties and even get a newspaper and breakfast delivery from Waitrose. The cupboards are filled with the latest goods and the bedroom wardrobe is filled with the A/W fashion range stocked at John Lewis. We’d like to move in full time, although it’d get a little Big Brother. What are you up to this week? Let us know on Twitter! If you like this blog, you’ll love our newsletter, sign up here.